If we had to nominate the most important nutrient for our wellbeing it would uncontestably be oxygen. No other nutrient is anywhere near as indispensable; easily proven by seeing how long you can hold your breath for! Poor breathing patterns are, overwhelming, the rule rather than the exception amongst us. And being poorly oxygenated as a result of this impacts on every part of our wellness, both physical and emotional. Dysfunctional breathing means we are always much more fatigued than we should be, thus everything we do is more labored and tiring. 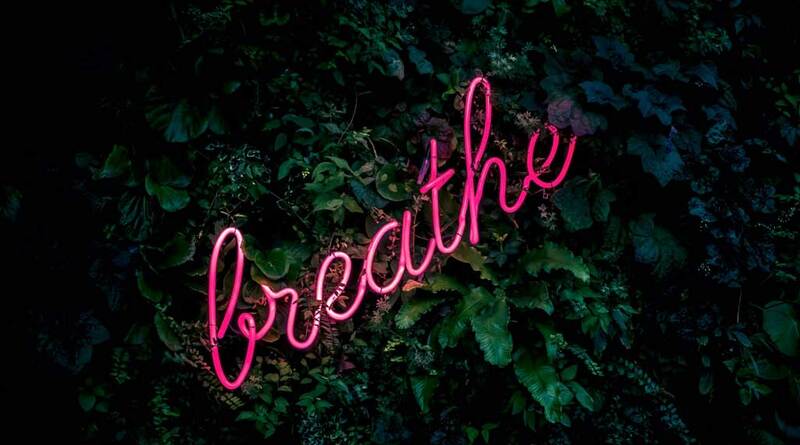 Looking for a quality instruction manual of correct breathing, I recently came across a book called “Breathe” by Dr. Bresila Vranich (easily found on Book Depository etc.) Dr. Vranich is actually a Psychologist counselling mental health issues. She noticed in her work that poor breathing patterns were a universal feature of her patients presentation, and wondered whether correcting this would result in clinical improvements; it did! Bresila gives a very informative talk on a podcast called “Art of Manliness” (podcast 323) for those who are up on podcasts. Here’s a link to the podcast https://itunes.apple.com/au/podcast/the-art-of-manliness/id332516054?mt=2 , its well worth a listen. From the Osteopathic perspective having a bit of work done to free up the ribs, thoracic spine, and diaphragm is also of great value assisting effective breathing.